Cambodia's garment exports rose 10.73 percent to US$3.2 billion in the first half of this year, according to statistics from the Cambodian Ministry of Commerce. In the reviewed period, garment exports to the European Union grew 6.03 percent to US$1.9 billion, while exports to the United States increased 16.49 percent to over US$1 billion. The garment exports for the rest of 2018 are expected to increase because many garment orders were signed. The country earned US$2.9 billion from export of the products in the same period last year. 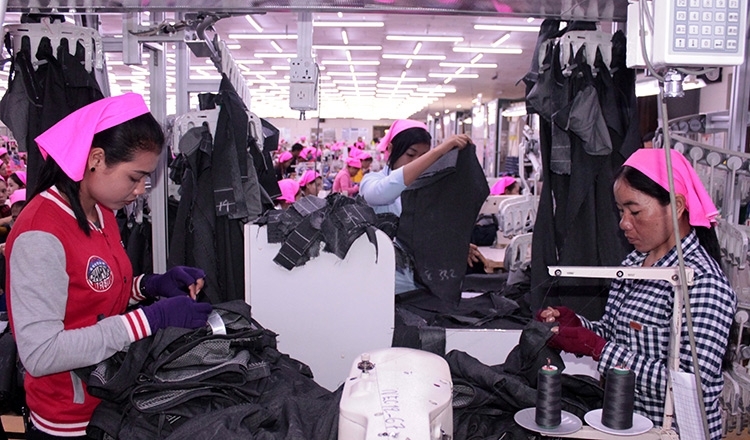 The garment is the sector using the largest number of employers in Cambodia, and garment exports account for around 40 percent of the Southeast Asian country's economy.